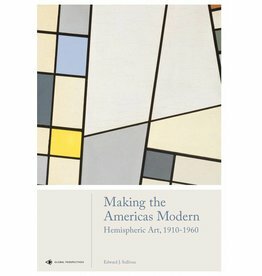 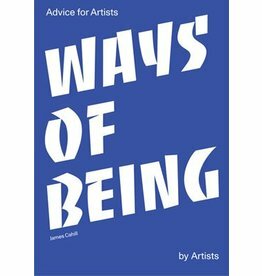 In this new and spirited account of British art, Jonathan Jones argues for empiricism. 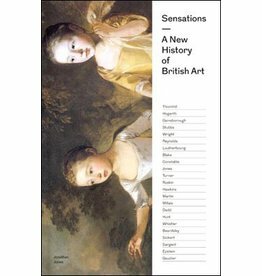 From the Enlightenment to the present, British artists have shared a passion for looking hard at the world around them. 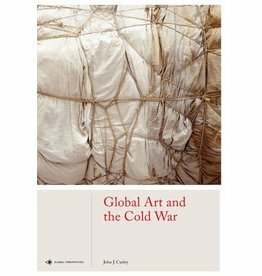 Through a careful examination of artworks drawn from America, Europe, Russia and Asia, John J. Curley demonstrates the inextricable nature of art and politics in this contentious period. 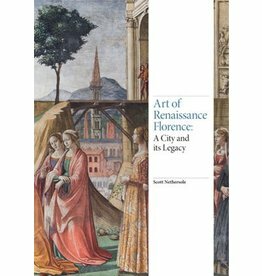 In this vivid account Scott Nethersole examines the remarkable period of cultural, artistic and intellectual blossoming in Florence from 1400 to 1520. 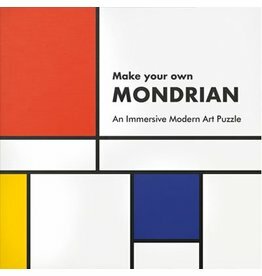 He looks at the city and its art with fresh eyes. 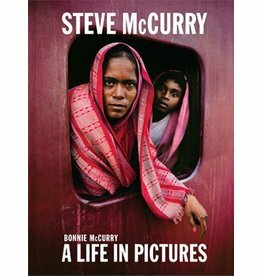 The biggest and most comprehensive volume on Steve McCurry published to date and the final word on forty years of McCurry’s incredible work. 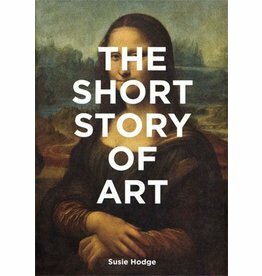 Written and compiled by Bonnie McCurry. 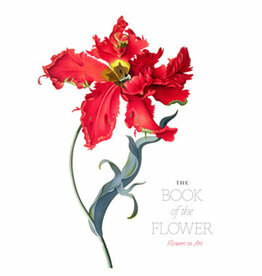 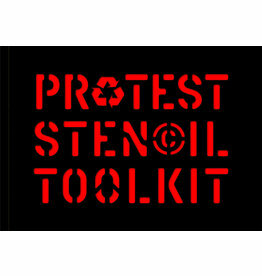 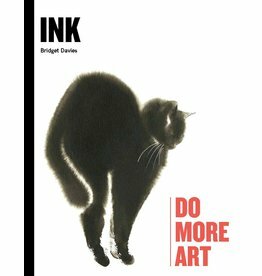 Over the past decade, tattoos have become one of the most popular forms of visual culture in the world. 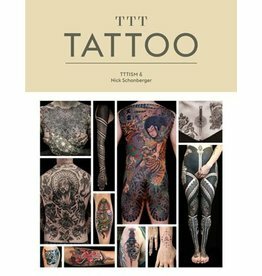 TTT: Tattoo is a survey of over 300 of the best international tattooers working today. 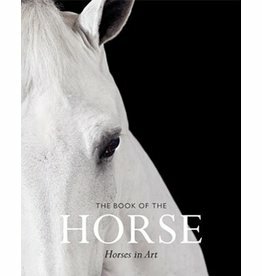 Horses have been the inspiration for hundreds of works of art. 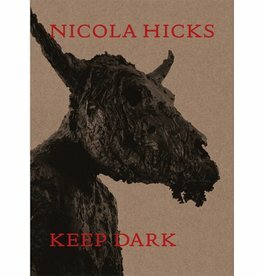 This book celebrates the horse in all its glory, from its role as working animal in war and sport, to beloved pet. 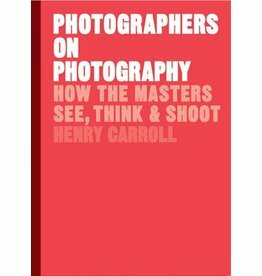 Through a carefully curated selection of quotations, images and interviews, Photographers on Photography reveals what matters most to the masters. 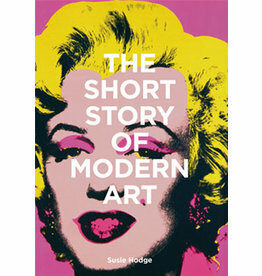 Have you ever dreamt of having your own private museum tour with one of the world’s most-celebrated artists? 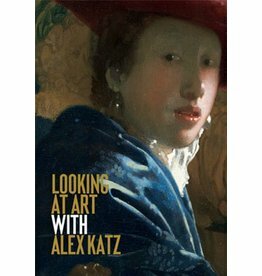 Take a walk through art history in the company of one of the pre-eminent American painters of our time, Alex Katz. 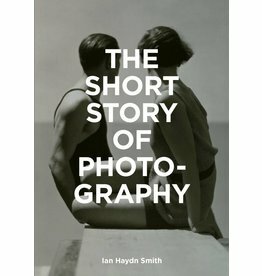 This accessible book explores 50 key photographs from the first experiments in the early ninteenth century to digital photography. 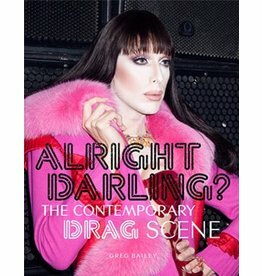 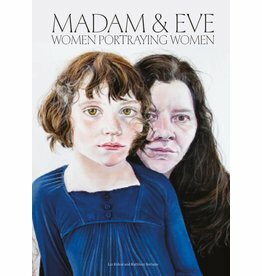 Inspirational book on contemporary art by women about women, including work from the 1970s onwards. 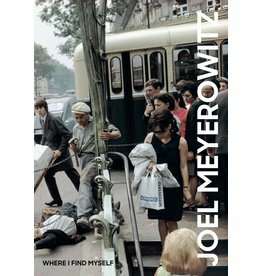 First comprehensive book covering the whole career of leading photographer Joel Meyerowitz. 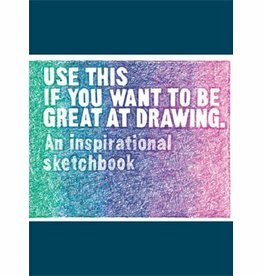 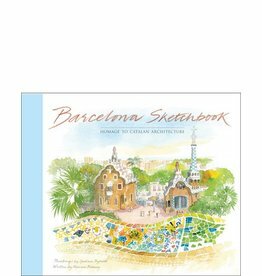 Accompanying the paintings and sketches in Barcelona Sketchbook are observations handwritten by Graham Byfield as well as an informative introduction to Barcelona by heritage expert Marcus Binney. 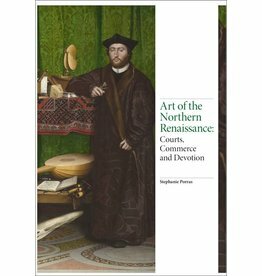 Stephanie Porras charts the fascinating story of art in northern Europe during the Renaissance period (c.1400–1570).